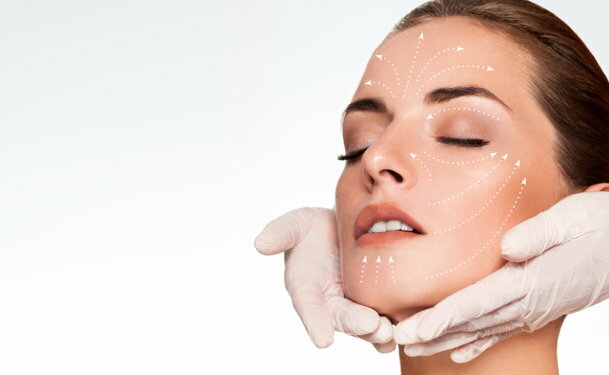 Several new developments have been happening in the field of facial contouring and rejuvenation; Skin Tyte is one such treatment. It is a non invasive and safe procedure done with the help of an infrared light. The selective heating of the dermis and cooling of the epidermis is done in order to stimulate collagen production. Due to the increased collagen production, your skin will regain its elasticity and tone, thereby resulting in a firmer appearance. However, this treatment can also have its own risks, and hence, it is important to know them before going for the procedure. Mild discomfort during the procedure and redness after the treatment, which persists for nearly 24 hours, can be expected. People with sensitive skin might develop pain and may require pain medication and methods to relieve anxiety. Mild swelling follows the treatment which may persist for at least a day. If the treatment is provided to a severely sun damaged skin, then face swelling can occur, and it may persist for 3 to 5 days. The reason for this is connective tissue around the blood vessels are weak in such cases and get damaged quickly due to the heating of dermis layer. Mild bruising and blistering may be noticed in rare cases in spite of the cold compressions with ice packs. Though uncommon, some people witness redness of skin in the treated areas soon after the procedure, causing discomfort. Deep-seated acne scars may not be eliminated with this procedure. Rarely, changes in pigmentation may also be seen post treatment, though this fades off in due course of time. People with extremely dark skin should not undergo this treatment. Skin with active acne, rosacea or herpes infection should not be treated using the Skin Tyte procedure in order to avoid complications. Excessive sun exposure soon after the Skin Tyte may lead to permanent uneven skin tone and scars. Though soothing gel is applied to the area of treatment, discomfort and mild pain can be experienced in few instances. Even though there are no sufficient records, some instances of skin infection and scarring have been reported after the treatment. Mainly, people with autoimmune problems and connective tissue diseases, those who have a heavily sun tanned skin, and pregnant women should avoid this treatment. Since the underlying tissues are manipulated by means of the heat energy of the broadband light used in the treatment, people with connective tissue disorders or autoimmune disease can face potential complications after this procedure. Dark skinned and darkly tanned people, insulin-dependent diabetics, those who have disorders of blood clot formation or those who are prone to keloid scarring and hypo or hyper pigmentation may also develop potential complications after undergoing the Skin Tyte procedure. Although most of the after-effects caused by the treatment fades off with time, it is very important to consult the doctor regarding your medical history, treatment undertaken, and medication and allergic responses so that you can avoid any serious complication.